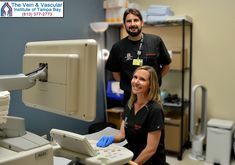 Tampa vein doctor, Dr. Brandt Jones, DO RPVI is a Board-Certified Vascular Surgeon with vast experience in treating acute and chronic venous diseases using non-invasive surgical methods such as laser vein ablation. 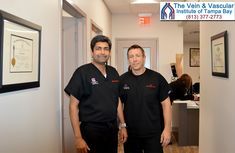 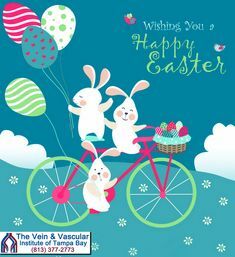 In addition to being part of the team of vascular surgeons here at The Vein & Vascular Institute of Tampa Bay, Dr. Jones is also the Medical Director of the Vascular Surgery Team at the Regional Medical Center Bayonet Point and provides vascular surgery at Spring Hill Hospital and Northbay Hospital in New Port Richey. 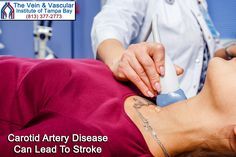 If you are suffering from any vein or arterial disease, Tampa vein doctor, Dr. Brandt Jones can help restore your vascular health using the most advanced, non-invasive treatments that will allow you to enjoy quick recovery time, and minimal to no scars in the treatment area. 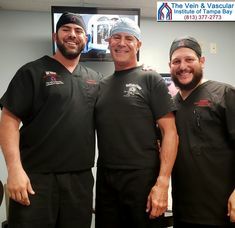 To schedule a Vein Consultation with Board-Certified Vascular Surgeon Dr. Brandt Jones, give us a call at (813) 377-2773 because your vascular health is important to us.